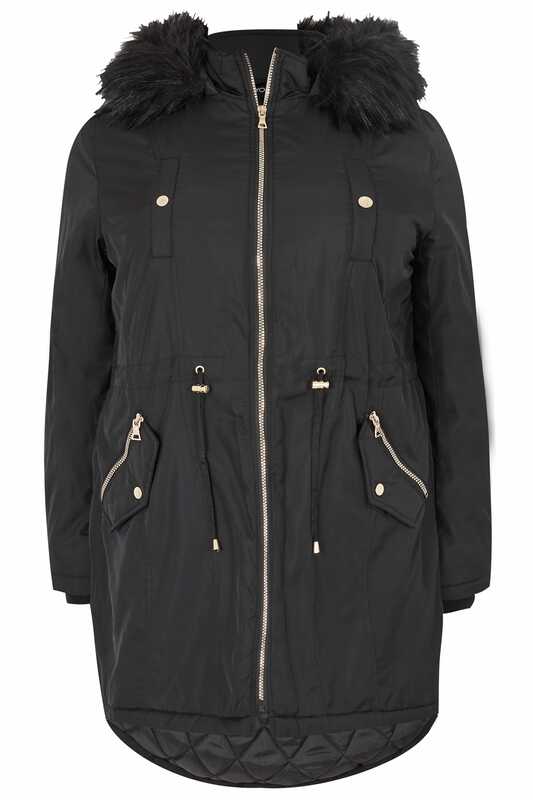 Stay warm and stylish this season in this chic parka coat. Designed with a cosy padded lining, it features adjustable waist toggles, a faux fur trimmed hood and elasticated cuffs for added warmth. 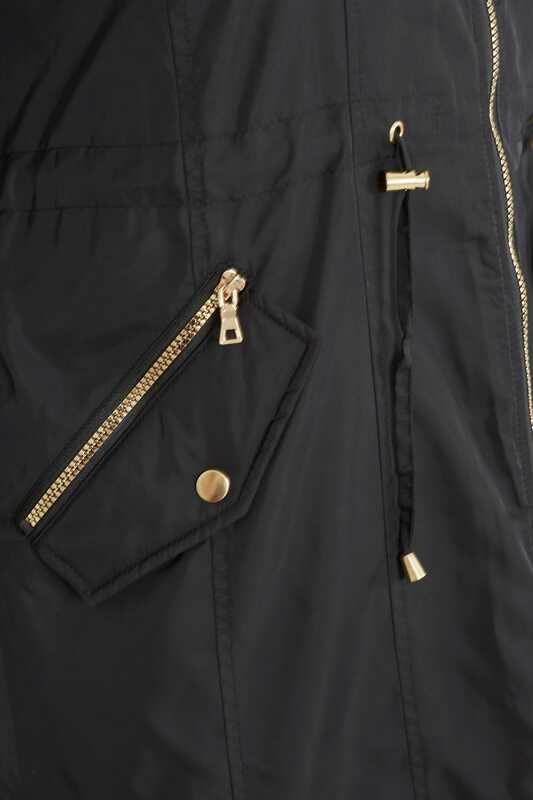 Versatile and easy-to-wear, simply layer it over any of your seasonal outfits for casual vibes. 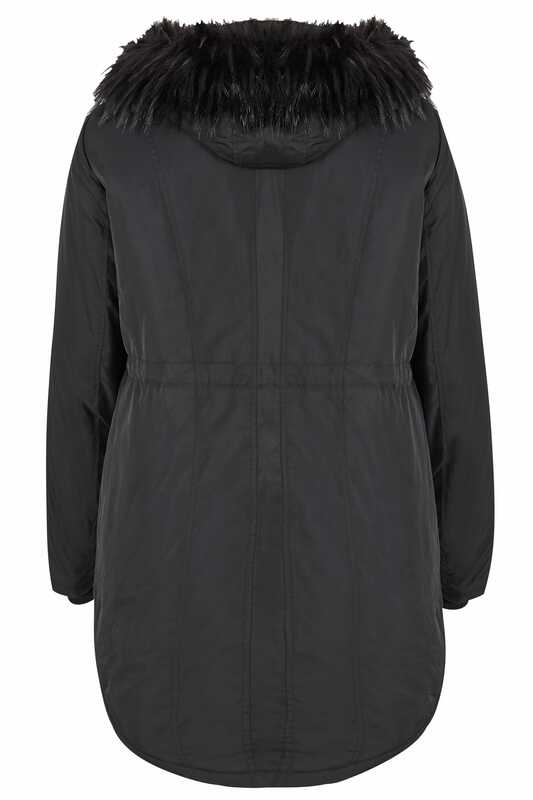 Warm and cosy, we are loving the padded lining on this coat.